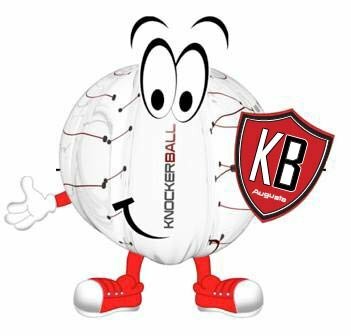 Knockerball Augusta, LLC Joins Columbia County Chamber of Commerce! 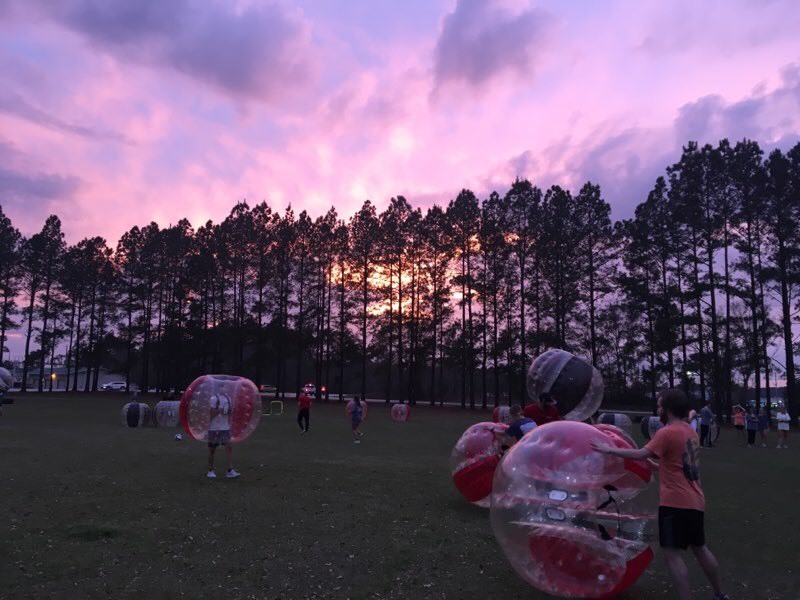 Knockerball Augusta, LLC is excited to announce that we are now a PROUD member of the Columbia County GA Chamber of Commerce! As owners we grew up in the Evans, GA area so this means a lot for us and our company. The Columbia County Chamber of Commerce is a member driven and business focused organization advocating for economic growth in the greater Augusta area. The networking, visibility, credibility and leadership through the chamber to our business will help us grow and allows us to have a bigger voice in the community! We are proud to be along side huge company names such as The Augusta Chronicle, Augusta University, Savannah River Site, Doctors Hospital of Augusta, News 12 NBC 26, ADP, University Health Care System, WJBF News Channel 6, Queensborough National Bank & Trust Co., Textron Specialized Vehicles Careers ,Meybohm Real Estate, T-Mobile, Phoenix Printing & many more! 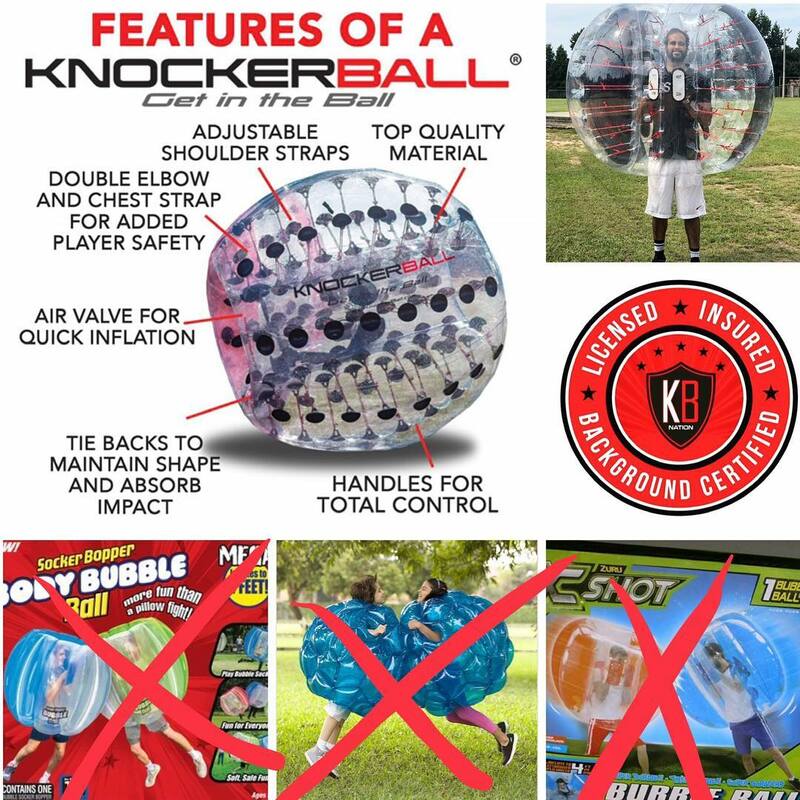 We can bring Knockerball to you! Our street team can come to any location.